There are two driven type for our Large particle Gravel pump: motor or diesel engine. Motor is more popular than Diesel engine, but for large gravel pump, some customer request diesel engine . 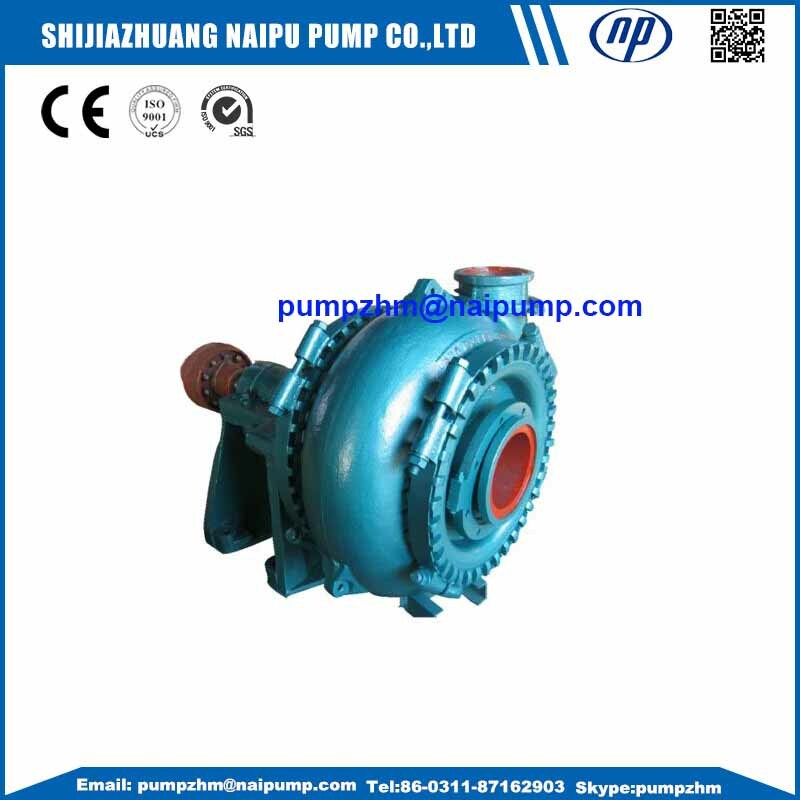 Driving type of Large particle Gravel pump : V-belt, hydraulic coupling drive, fluid coupling drive,frequency conversion drive devices,thyrister speed regulation etc. Seal type of GH High Head Gravel Pump/ Oil drilling gravel pump:Sealing forms: packing gland , expeller seal, mechanical seal. 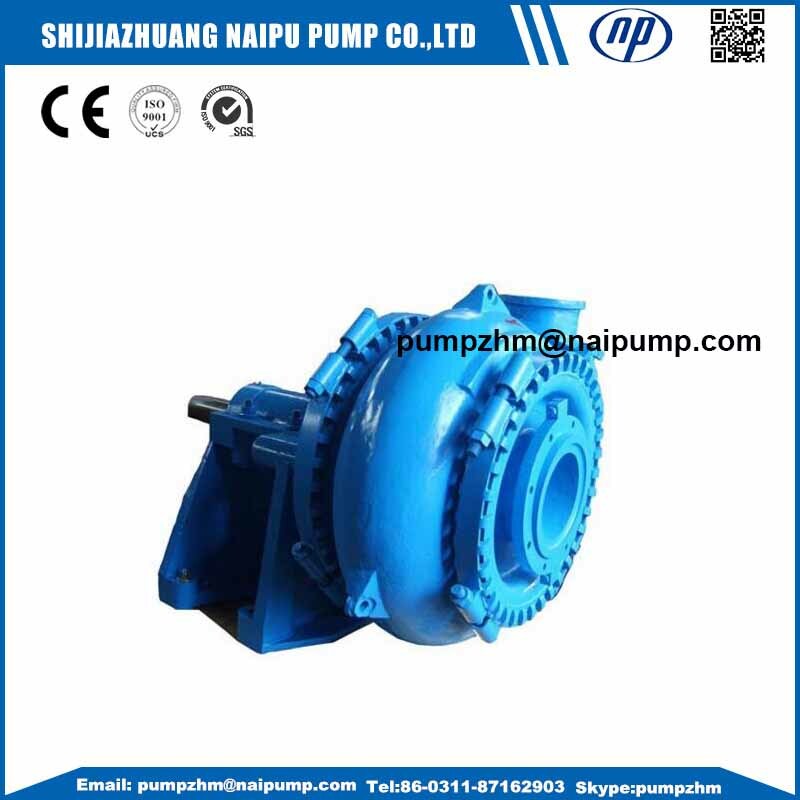 Package of this GH gravel pump, or Dredging Pump for Lake Reservoir River Sand Gravel Pump: wooden case or iron case or pallet or as your request. 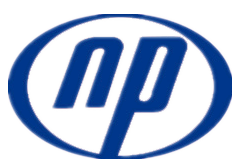 Looking for ideal Oil Drilling Gravel Pump Manufacturer & supplier ? We have a wide selection at great prices to help you get creative. 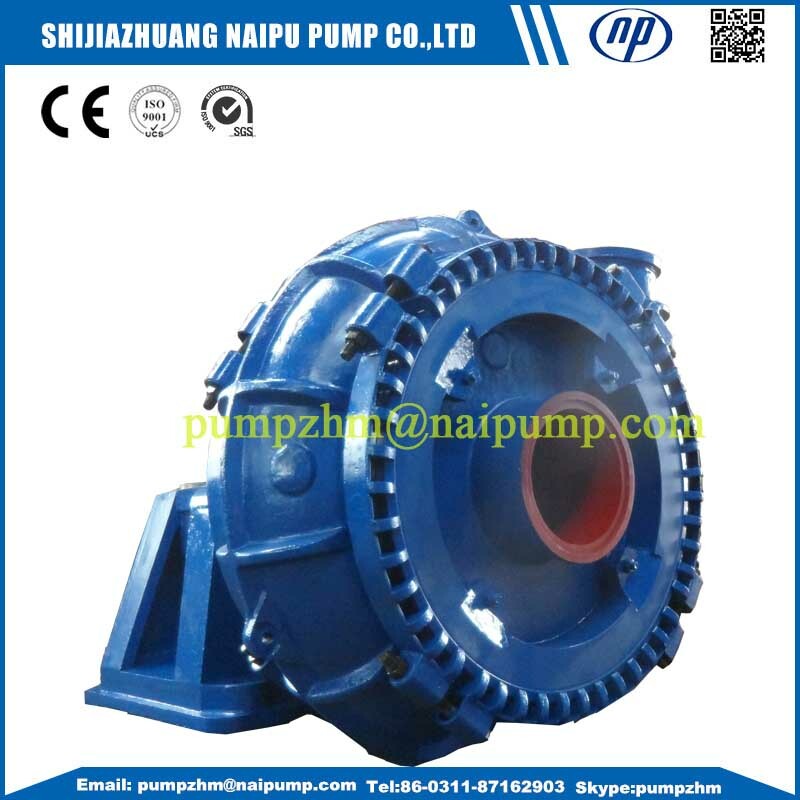 All the Lake Reservoir River Sand Gravel Pump are quality guaranteed. 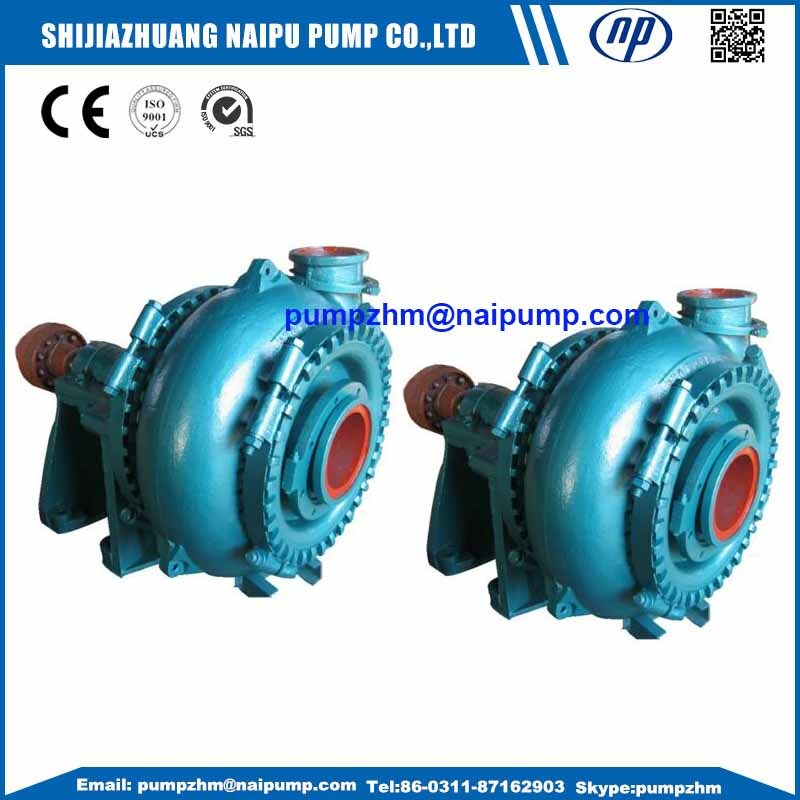 We are China Origin Factory of Large Particle Gravel Pump. If you have any question, please feel free to contact us.